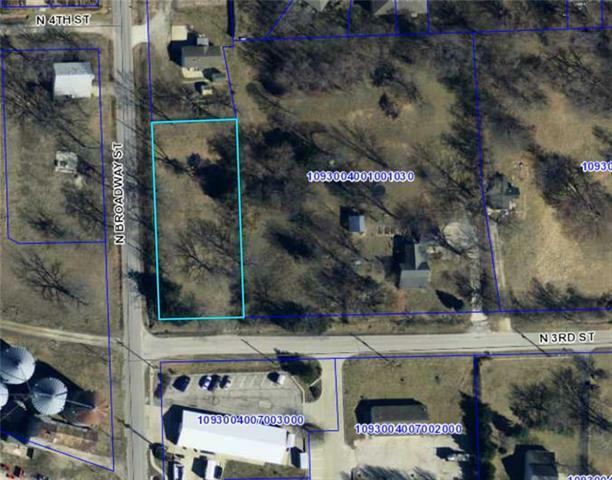 Almost 1/2 Acre corner lot with mature trees. Great location with southern exposure for homesite. Bring your plans and builder this 1/2 acre is ready to go. The properties displayed on this website may not be all of the properties in the Heartland MLS database compilation, or all of the properties listed with other brokers participating in the Heartland MLS IDX program. Detailed information about the properties displayed on this website includes the name of the listing company. Data last updated: 2019-04-21T07:44:22.19.